Perhaps you’ve heard of Himalayan salt lamps or perhaps you even already have one. Either way, you’ve definitely seen them around. They are becoming very popular because they not only provide a low light that is quite soothing, but they also provide a great number of health benefits. These lamps are a great addition to your life for overall wellbeing and definitely worth having a few around the house and even in your work environment. The Himalayan salt lamp is made from a chunk (sizes vary) of Himalayan salt. The inside of the chunk is hollowed out to make room for a small bulb. Some lamps are designed in the form of a basket with the salt crystals inside and in the bulb is placed in the middle of the basket within the pile crystals. The benefits that these salt lamps provide cannot be overemphasized. They clean the air you breathe and can improve your overall sense of happiness. This is especially true for people who suffer with allergies or respiratory issues. What makes the Himalayan salt lamp so great is that it brings the outdoors inside. The best way to explain this is to think about how we generally feel better after spending time outside, particularly if you are nearby water, like an ocean or waterfall. Have you ever noticed this? After a day at the beach, we feel a sense of health and peace. The same is true with weather. 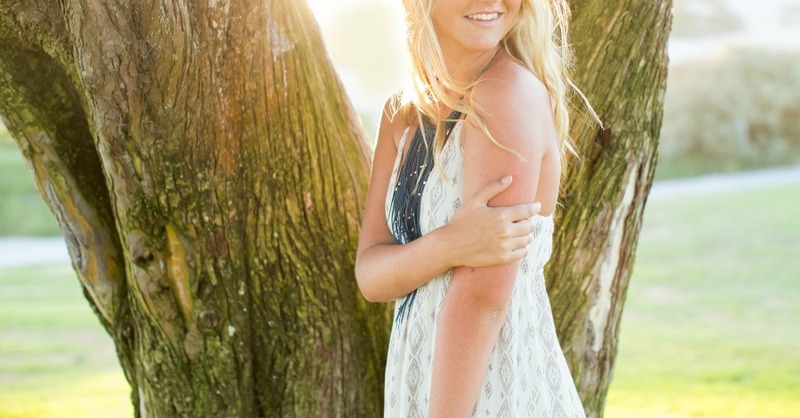 Have you ever noticed that after a rainstorm, you just feel better? The reason why we feel better after being outside or after it rains is because the air becomes filled with negative ions and negative ions are good. 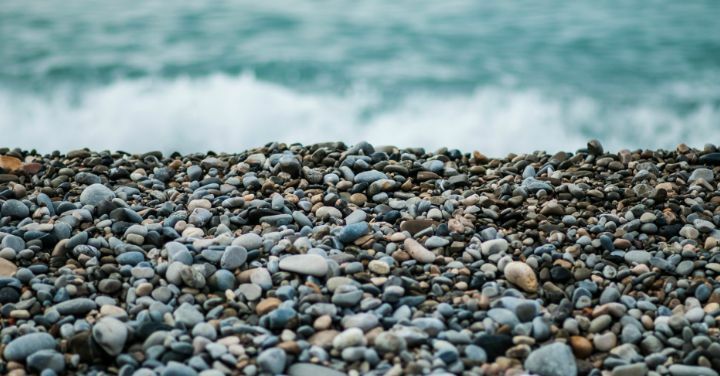 For perspective’s sake, at locations such as the beach, there are up to 10,000 negative ions per cubic centimeter. On the other hand, in a city, for example, negative ions can be as low as 100 ions per cubic centimeter. It’s a big difference. Positive ions are the opposite beast. They are the result of electronic equipment in our environments such as televisions, microwaves, computers, etc. Positive ions cause major disruption within the body system including allergies, increased bodily stress and insomnia. Airborne toxins such as bacteria, mold and allergens carry positive charges, so the more positive ions in your air, the more airborne toxins. Likewise, too many positive ions in the air will make you feel sluggish and stuffy. Further, positive can also impact you by causing increased brain fog, sleep interruptions, nervousness, free radical accumulation in your body and greater bodily stress. It is, therefore, critical to neutralize the positive ions in the air you are breathing. The Himalayan salt lamps work by creating more negative ions to be distributed into your environment. The light within the lamp warms up the salt crystals. This then creates the negative ions and they are disbursed into the surrounding air. The negative ions also neutralize the positive ions in the air. This is how the salt lamp works. It eliminates the positive ions that cause bodily disruption and also reduces airborne toxins. You feel better as a result. 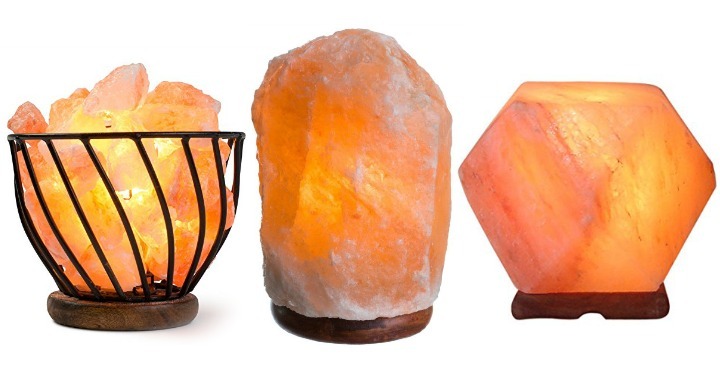 As you might imagine, there are a great many fake salt lamps out there on the marketplace. 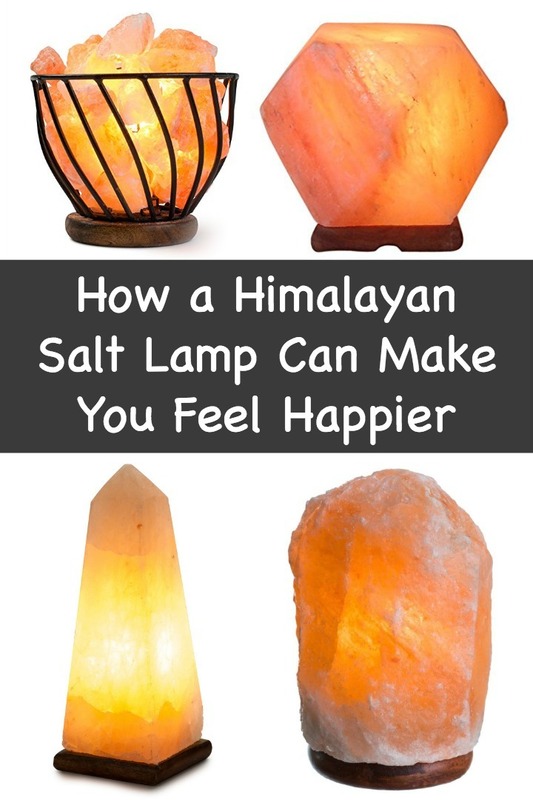 When you purchase your salt lamp, be sure you are purchasing a lamp that is from the Himalayan region that is made from pure Himalayan salt crystals. You will notice that your salt lamp will sometimes get “sweaty.” This is normal and of no concern. The reason why this happens is because water is attracted to the salt of the lamp but it evaporates quickly because of the heat from the bulb. This evaporation process is what generates the negative ions and it also can make your lamp appear sweaty or wet. For this reason, it is important to use caution with placing your lamp on a wooden surface. Some people like to place a washcloth, plastic sheet, plate or tray underneath their lamp to accommodate any dripping. Unfortunately, the Himalayan salt lamps don’t range very far. Having one in your home is great, but it will not purify your entire home. The lamps have a range of several feet out from where it is placed and will improve the air within the general vicinity of the lamp. So if you have one in the room, that is sufficient for that room. Place your lamp wherever you spend the most time or where your air is impacted by electronics.